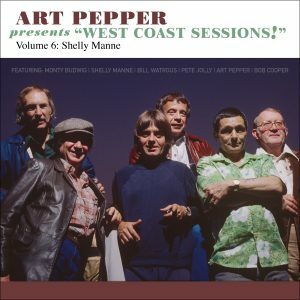 Previously unissued recordings from November 1981 performances in Japan! 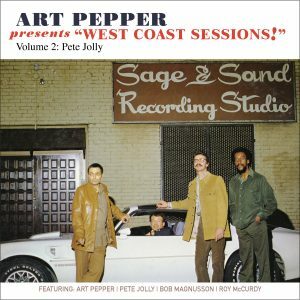 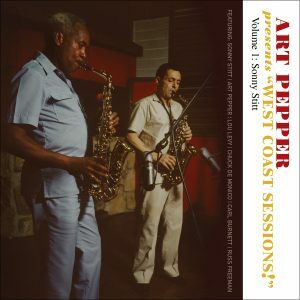 From his early recordings with Stan Kenton’s and Shorty Rogers’ bands and sessions with everyone from Chet Baker, Henry Mancini and Quincy Jones, to his own recordings, like classics made for the Contemporary and Galaxy Record labels, Art Pepper built a legacy of recordings that can only be described as legendary. 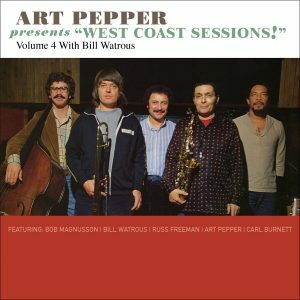 Thankfully, he also left us a narrative, tracing the history of his life, a roadmap with details of his great recordings in the shape of a book, Straight Life (DaCapo, 1979), which Art and his wife, Laurie authored together. 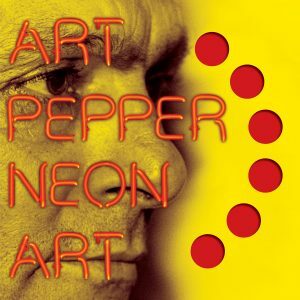 Omnivore Recordings now partners with Widow’s Taste Records, Laurie Pepper’s own label, to release a series of live recordings titled Neon Art. 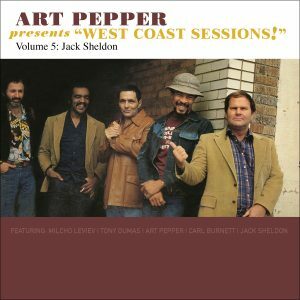 These albums are aimed at both the longtime Art Pepper aficionado and those just coming to know Art’s work. 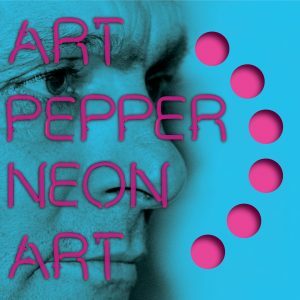 Like Volume Two, Neon Art: Volume Three is drawn from a 1981 concert tour in Japan. Volume Three rolls out the brilliant “Make A List (Make A Wish)” with “Everything Happens To Me” and “Arthur’s Blues.” The LP is pressed on neon yellow vinyl. 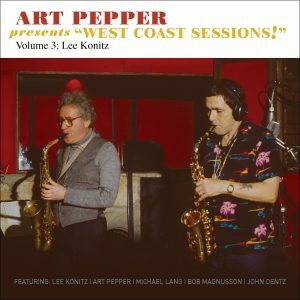 “Our mission is to introduce unreleased and unheard Art to people who love him, as well as to people who don’t yet know him,” says Laurie Pepper. 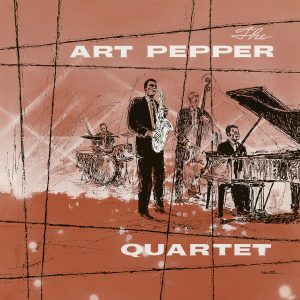 “Art hated the idea that people put jazz in a pigeonhole. 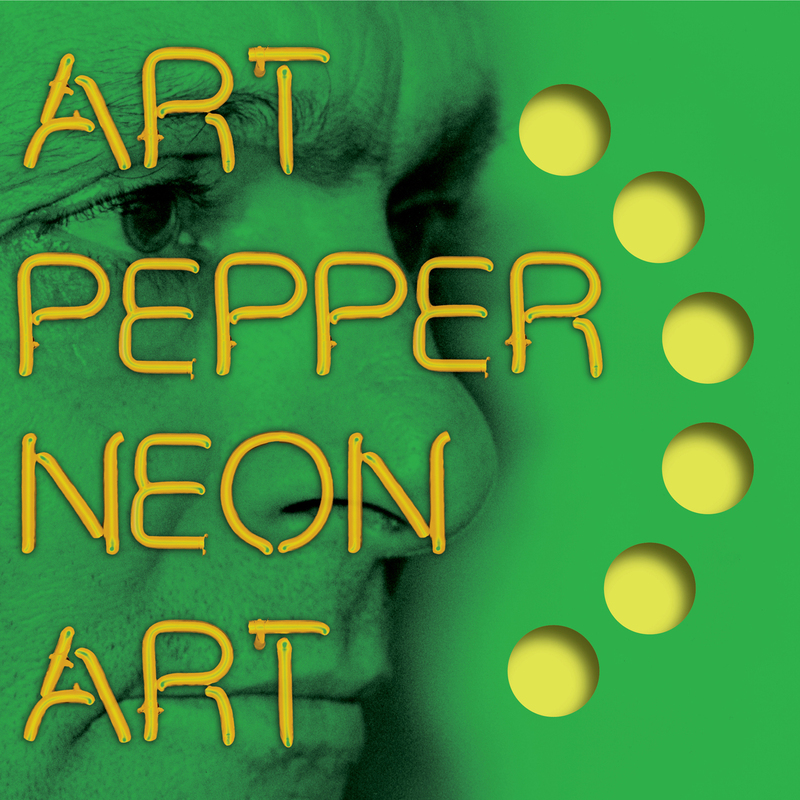 He wanted to make people forget the categories and ‘make them open up and listen.’” We feel the same way at Omnivore and now proudly present to you: Art Pepper!